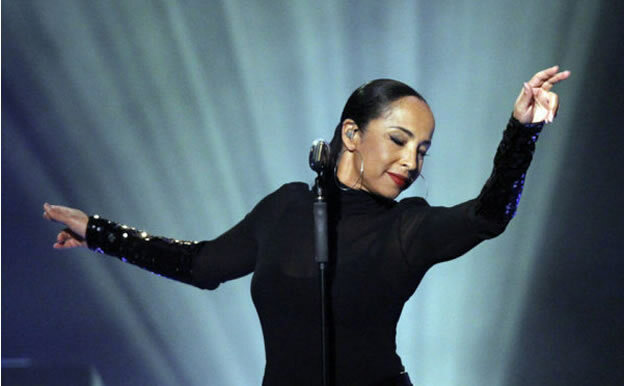 One of Nigerian-British soul singer, Sade Adu’s song ‘The Big Unknown’ has made The Oscars 2019 shortlist for ‘Best Original Song’. News Agency of Nigeria reports that the song, her second in 2018 after a seven-year hiatus, was recorded for Steve McQueen’s ‘Widows’. Produced by Aaron Taylor Dean, Ben Travers and Sade herself, “The Big Unknown” is a soulful song that gracefully captures the heartfelt intensity of the movie. NAN reports that in February, Sade recorded ‘Flower of the Universe’ for Ava Dubvernay-directed live-action film, ‘A Wrinkle in Time’ A four-time Grammy Award winner, Sade has not attended an award show since 1985 although she won the Grammy for ‘Best New Artist’ in 1986. Other Oscars shortlisted songs include Kendrick Lamar and SZA’s ‘All The Stars’ from Black Panther; Lady Gaga and Bradley Cooper’s ‘Shallow’ from A Star Is Born. Others include ‘The Place Where Lost Things Go’ and ‘Trip A Little Light Fantastic’ from the upcoming Mary Poppins Returns. This woman is still winning awards in old age. This is a big lesson to some musicians in Nigeria. In the words of Adekunle Gold, "empty barrel lo ma pariwo"